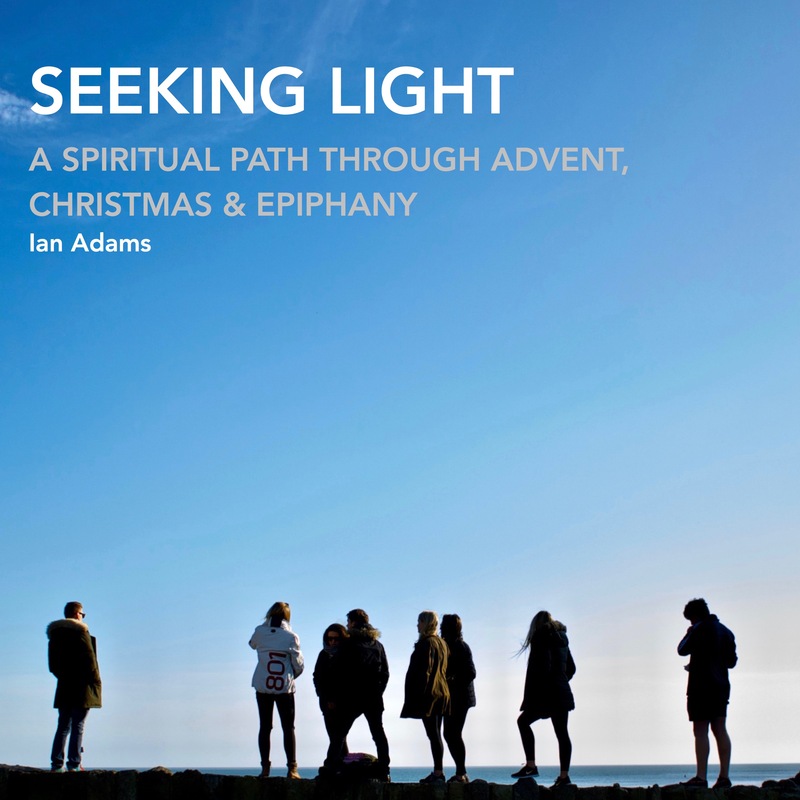 Ian has a new publication out – Seeking Light – available now for download from online publisher Proost. In words and images Seeking Light explores a spiritual path through Advent, Christmas and Epiphany. One of the many gifts of Christmas is its capacity to nurture within us an openness to new possibilities coming into being, unseen, unlikely, unnoticed. Closer than we may imagine, something new is always being birthed. God coming towards us, God with us, God within us. A stream of light spilling under the door of darkness. May we not miss the wonder of this moment… See all of Ian’s Proost publications here. (Desmond Tutu). Explore Gail’s life-coaching and spiritual mentoring here. And booking is now open for our 2017 retreats: Oxford in May, Scargill in June and Ammerdown in August. We hope you can join us!